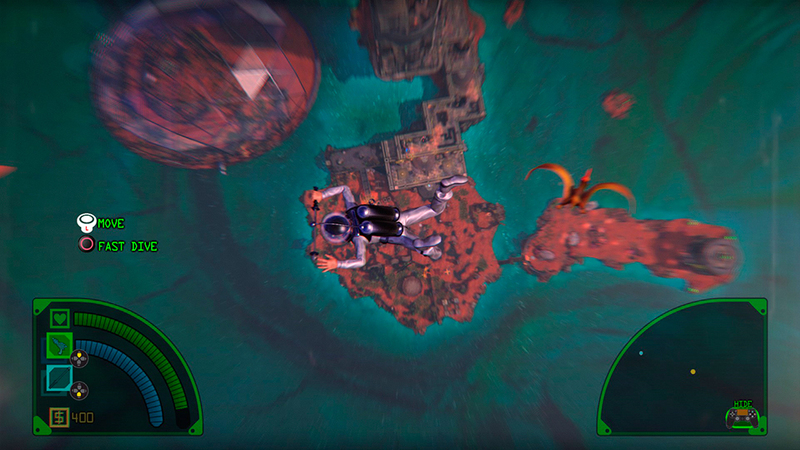 An action platformer disguised as an old sci-fi B-movie’s DVD release with director’s commentary. 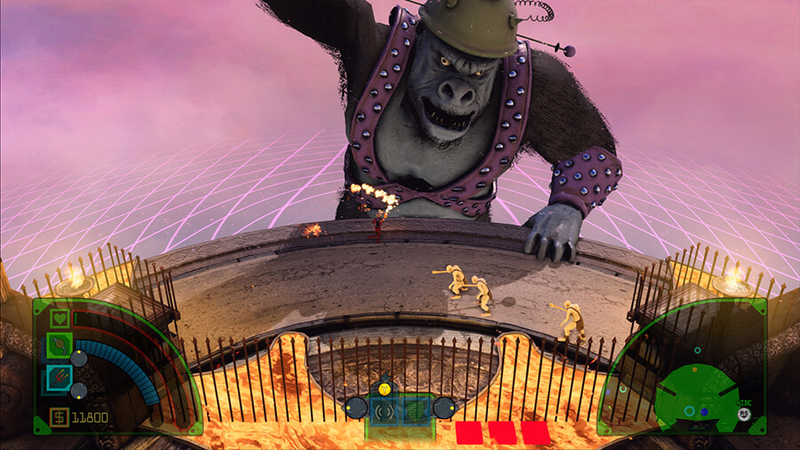 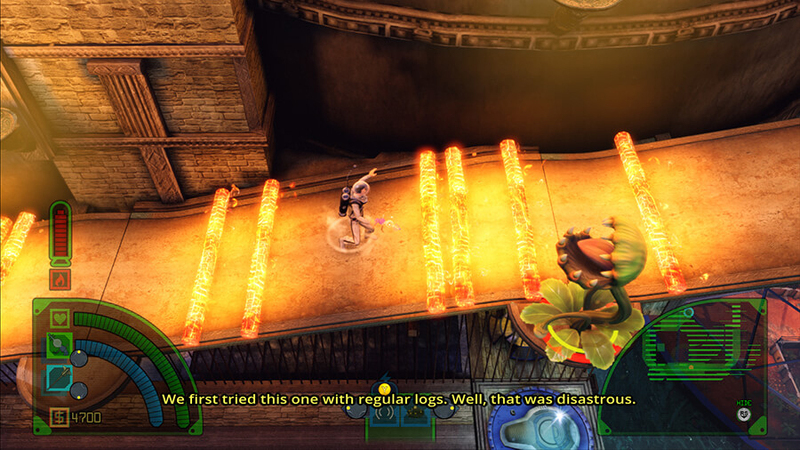 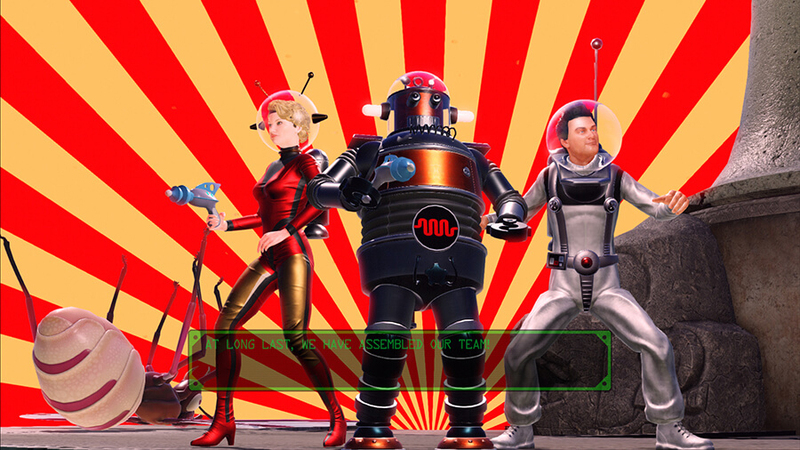 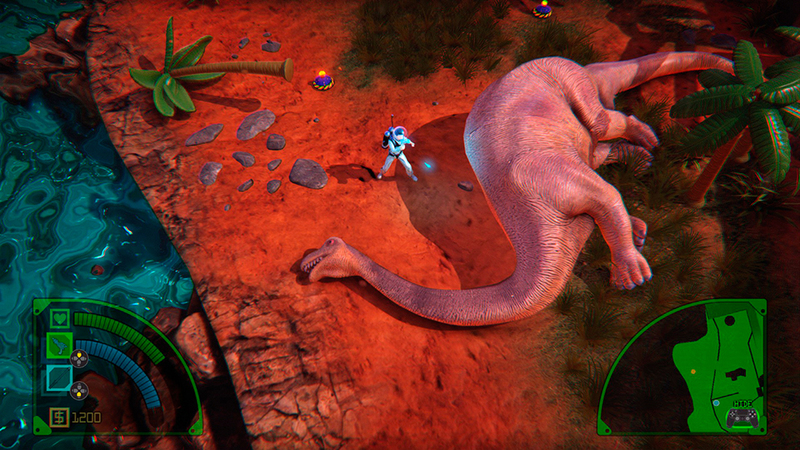 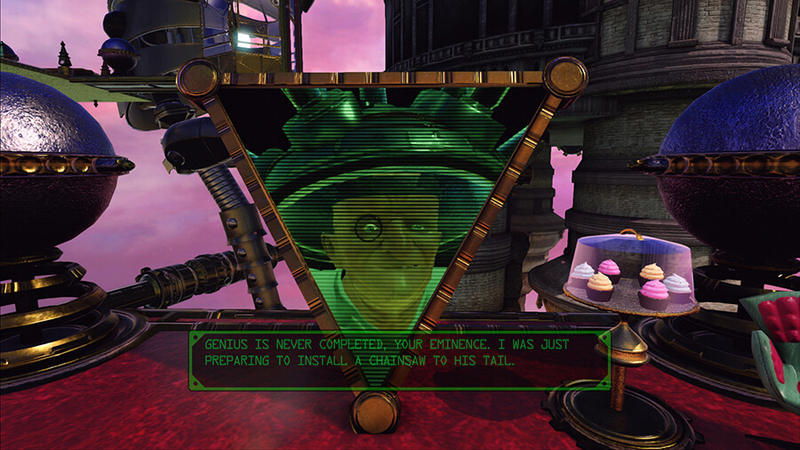 The Deadly Tower of Monsters is a campy and lovingly made homage to Flash Gordon, King Kong and other classic sci-fi films. 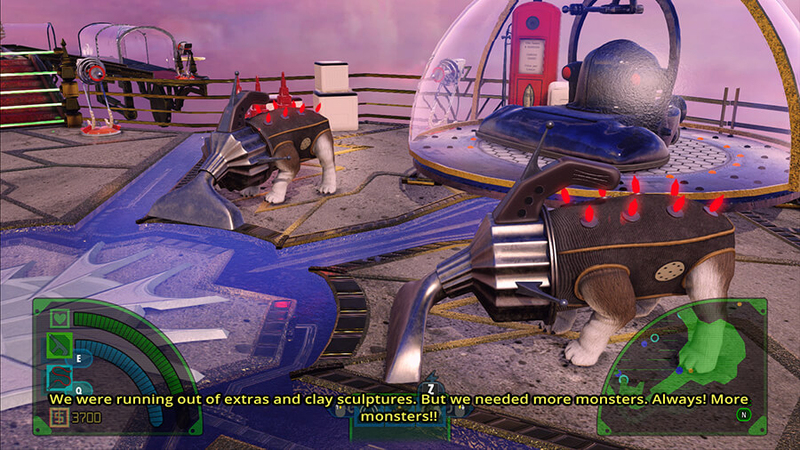 For Windows and PS4.